With Voxpopme you can make loads of money, and spend it on whatever you like. 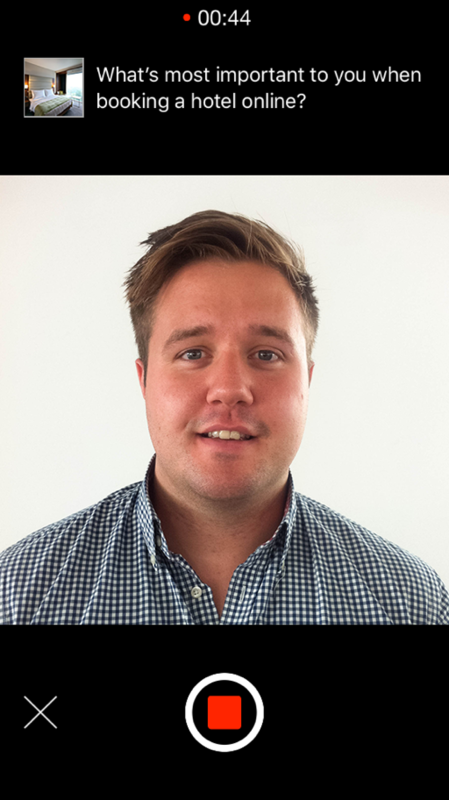 Tell brands your story in less than a minute. We all care about being listened to. Make sure the brands that matter to you hear your voice. This exciting app, available in the US, UK and Australia, provides a simple way to express your views on products, services, adverts and more! 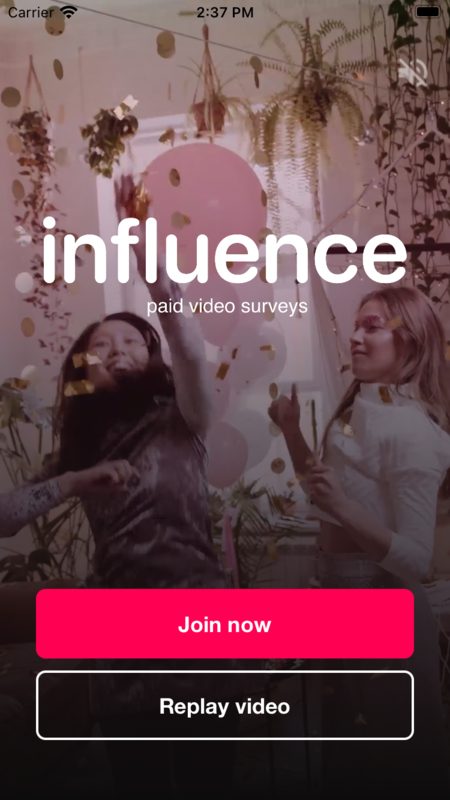 Brands are asking the questions and offering cashback, via PayPal, in return for videopinions™ from consumers like you. It’s really simple to use! 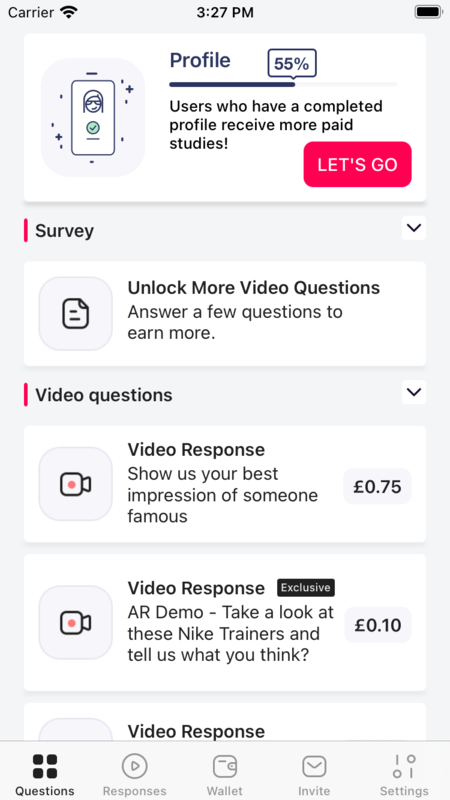 Just follow the live stream of paid questions surveys waiting to be answered, then select a question, record your videopinion™ and receive a cash reward. 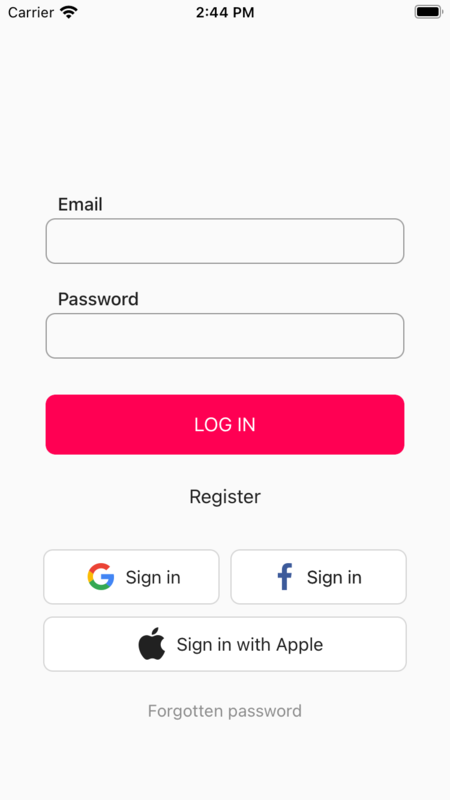 You can sign up with your email or Facebook account in seconds, making it quick and easy for you to get started as a panel member. Build your profile and qualify for loads of paying questions. New questions, specifically targeted to you, will appear in your stream. 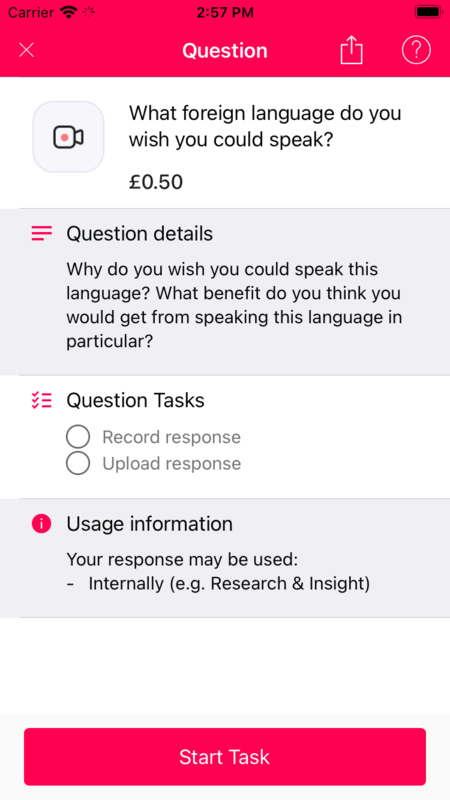 You'll also see the expiry time, and the number of responses left so you know how long you've got to record and submit your video response. Get notified instantly when there is a new question available to answer in your stream. Simply use your devices front-facing camera to record your response. Just don’t forget to check out any media links related to the question before you start. Invite your friends and get paid £1 for each friend who signs up for Voxpopme and submits a video.